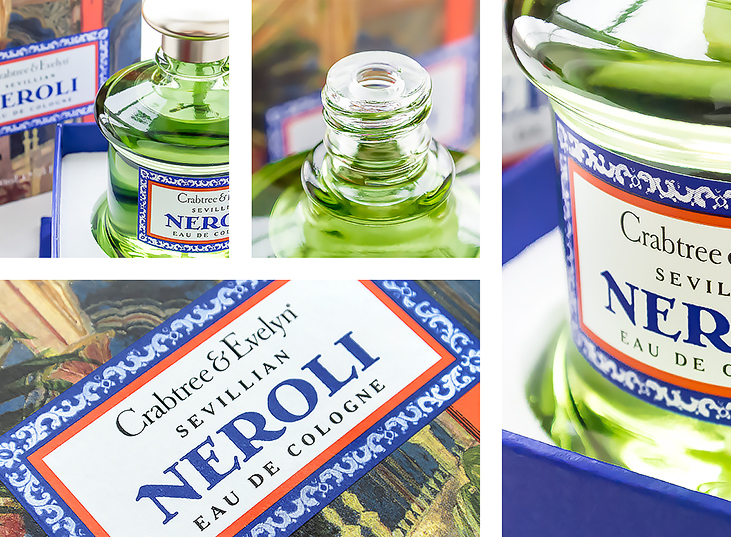 Part of the Heritage Fragrance Collection, I’m a little in love with Crabtree & Evelyn Sevillian Neroli Eau de Cologne. I’ve been wearing this on and off since Christmas and have found it so safe yet so unusual and so familiar yet so unique. 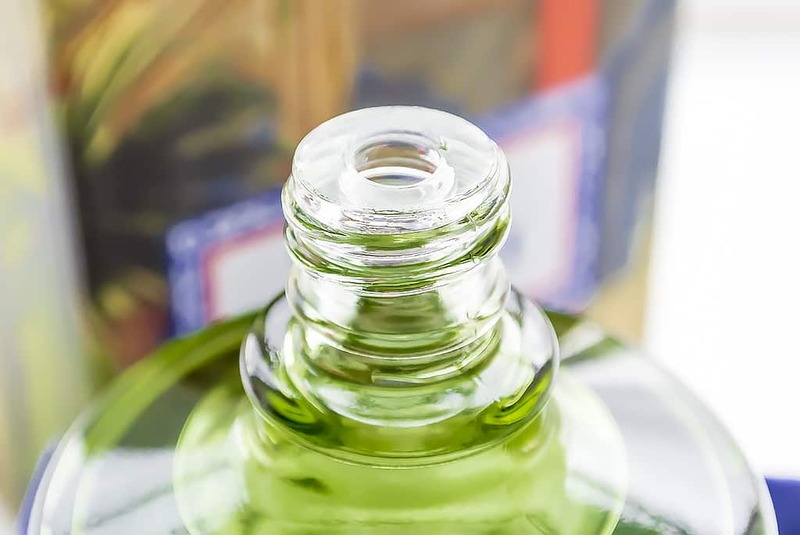 It’s undoubtedly unisex with enough lighter top notes to lift it up yet plenty of leafy greens and citrus to deepen it into a gorgeous men’s cologne. 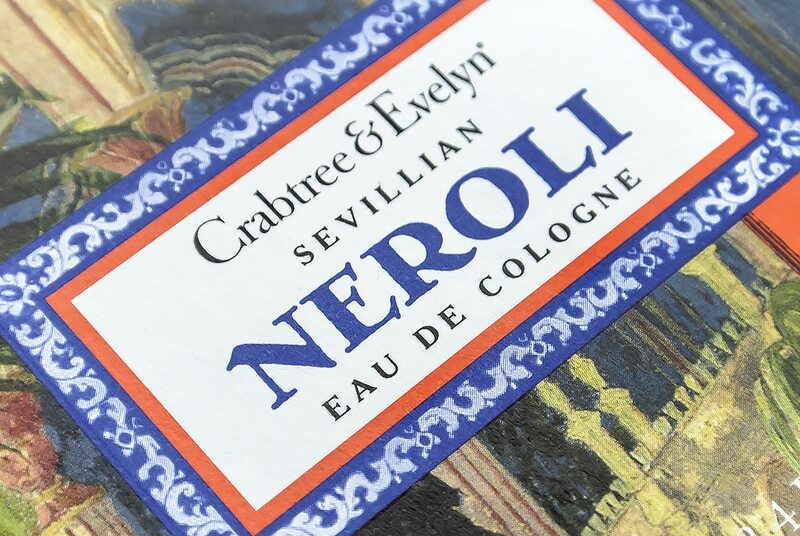 Crabtree & Evelyn Sevillian Neroli Eau de Cologne draws on the history of Arabian traders settling in Seville from the 8th century onwards. Towards the 12th century, they planted bitter orange trees, which for 500 years were the only oranges available in Europe. The trees laid amongst scented gardens creating intoxicating aromas of orange flower, citrus and fresh green leaves. During orange blossom season in Spain, areas wide cultivation sometimes cause the air to become almost sweet to the taste. It’s quite incredible. With top notes of grapefruit, lemon, tangerine and white tea supported on steady and solid base of cedarwood and clove, this is a gorgeous blend with notes dancing around in jumping and varying waves of prominence, spiralling from one feature to the next; like entering a room filled with fresh cut flowers and greens. 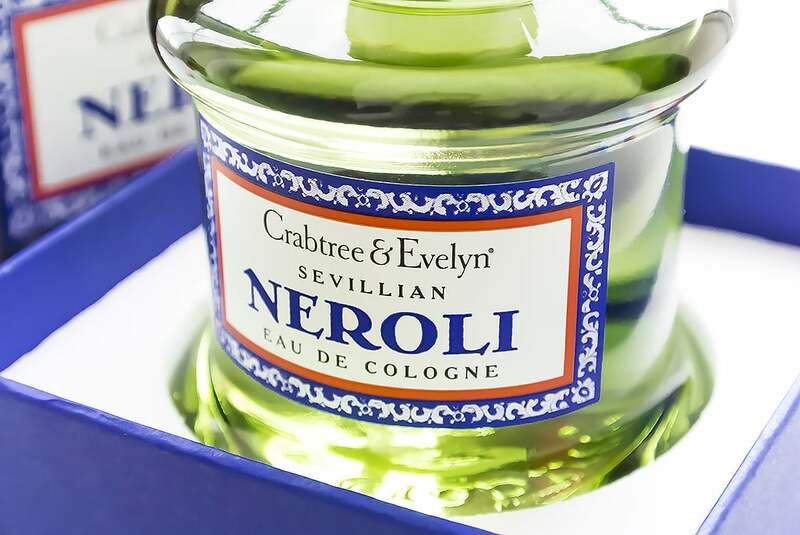 Crabtree & Evelyn Sevillian Neroli doesn’t last all that long, but long enough to allow a fabulous gradation from day to night fragrances. It’s a splash rather then a spray; I’d recommend pouring a few drops into the palm and then patting into the skin as if you try and literally splash yourself, because of the large opening, you’ll get quite a hefty dose. 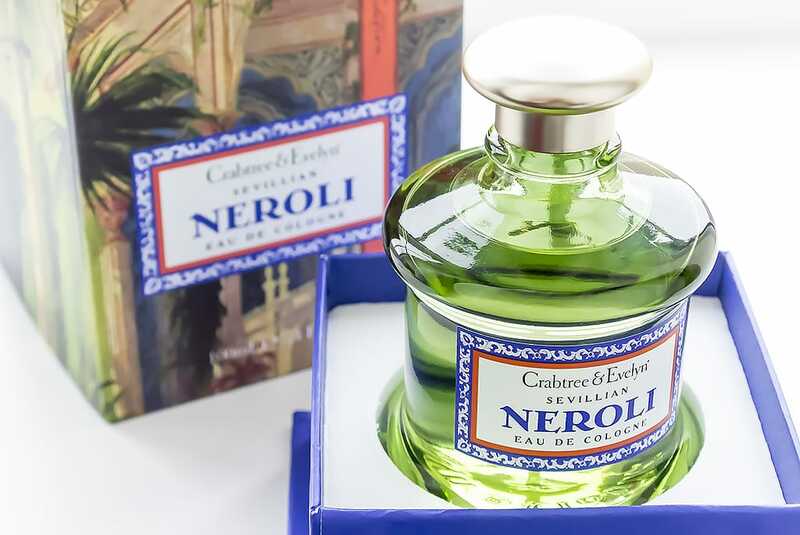 Crabtree & Evelyn Sevillian Neroli Eau de Cologne comes in a 100ml, green glass bottle and is available for £40.50 here from Escentual or here for £45 direct from Crabtree & Evelyn with free delivery. This article first appeared on MANFACE written by Thom Watson. It was published on Tuesday 4th February 2014 and was last updated on Monday 3rd April 2017 at 2:13pm. It's categorised under Citrus Fragrance, Crabtree & Evelyn, Fragrance where you'll find more related content. Dear Thom, I’m left breathless! I’m completely in awe whenever I see your photos. I was wondering if you could please tell me which camera you use? And do you use some program to edit your photos? I would really appreciate it if you could answer.